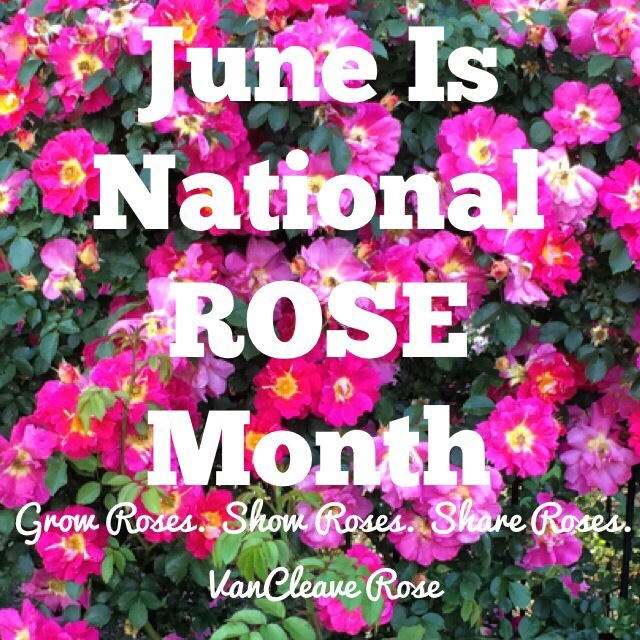 Join me in celebrating national rose month by raising awareness on the wonderful world of roses. Check out our podcasts to learn more. Explore over two years of broadcasts dedicated to growing our national flower. If you grow roses, share you knowledge and your blooms with the world around you. Advocate roses by becoming a member of the American Rose Society.